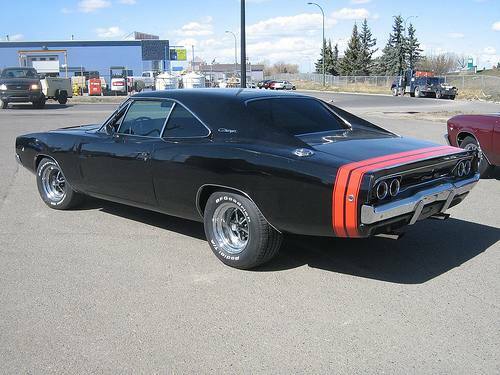 Additional Info: Also available with a 230hp 318cu, a 290-335hp 383cu (2 and 4 bbl), a 375hp 440cu with 4 bbl and a 425hp 426 Hemi. 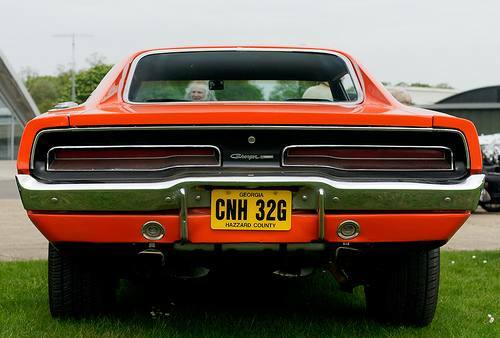 R/T stands for Road/Track. 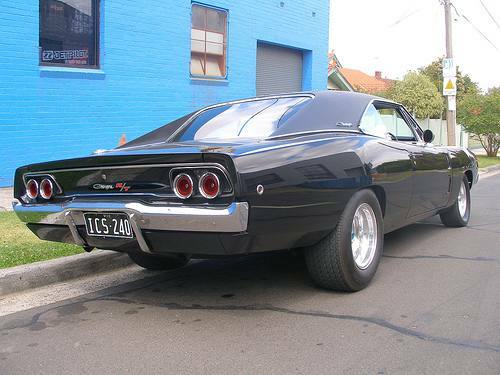 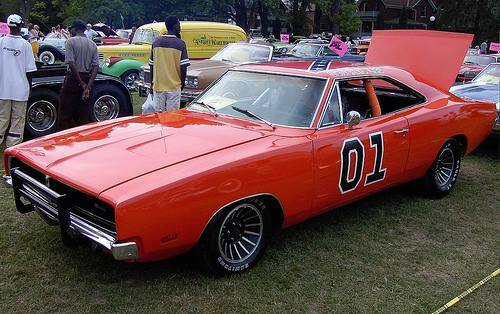 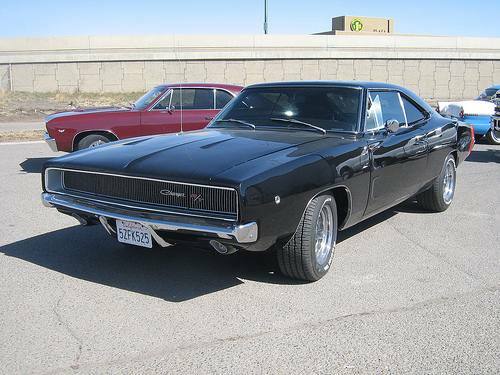 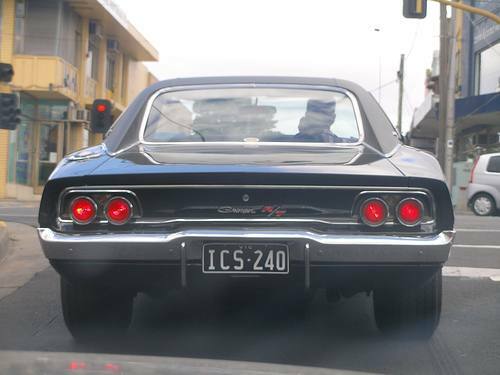 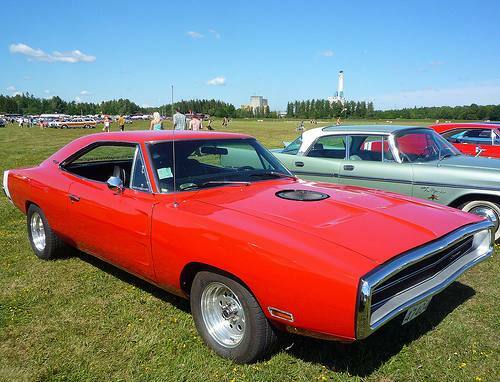 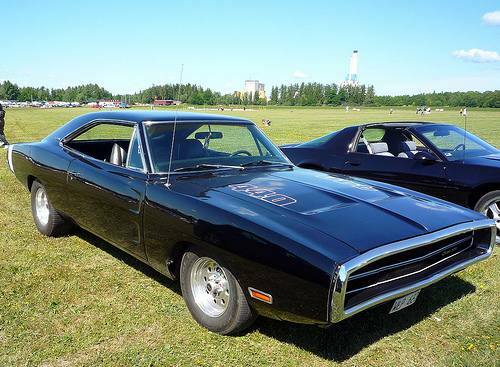 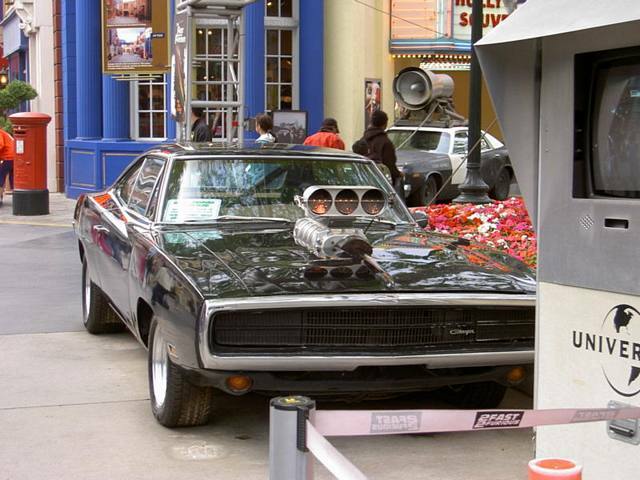 The 2nd Generation Charger is a very popular car used in many movies/TV shows, examples of which are: Bullit, Blade (trilogy and TV series), Dukes of Hazzard (Movie and TV series) and the Fast and the Furious, to name just a few. 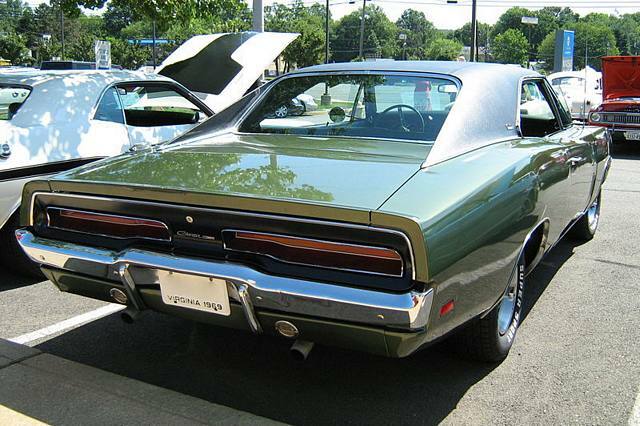 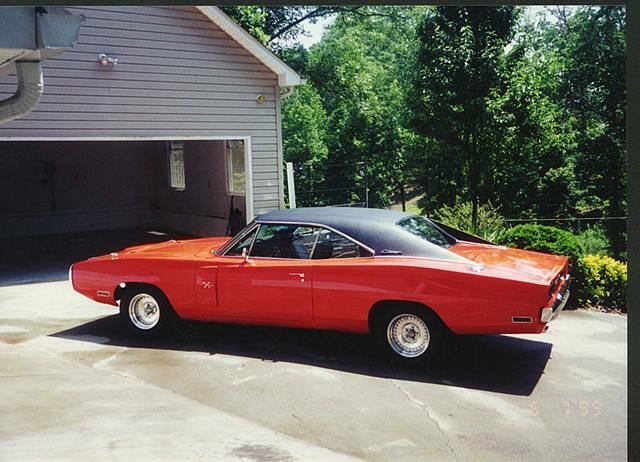 Additional Info: The Daytona was the replacement for the Charger 500. 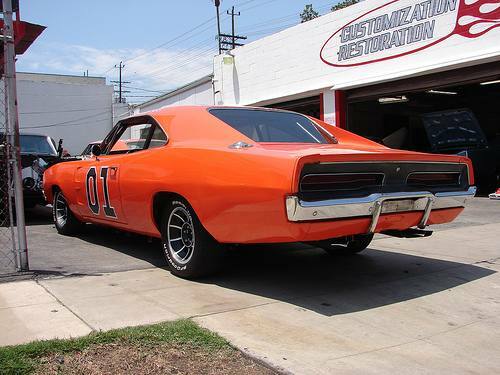 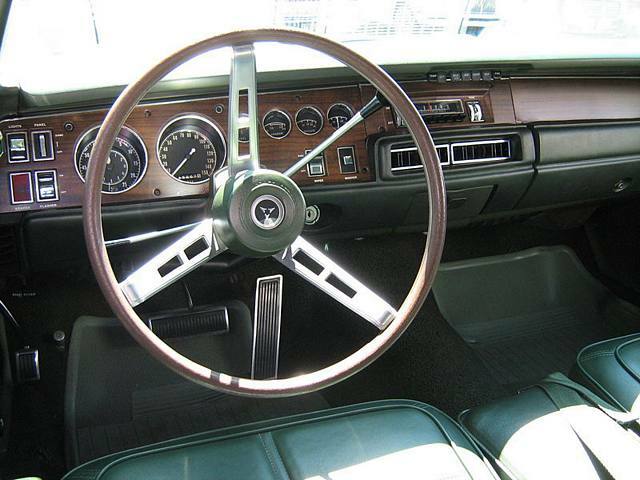 The Daytona was also available with a 375hp 440cu. 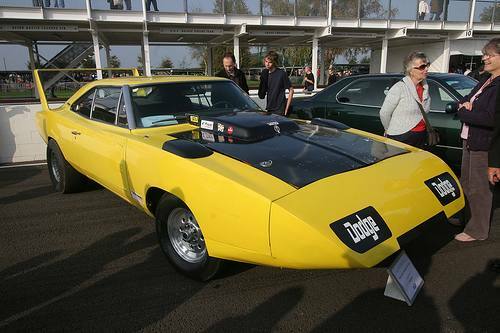 The Daytona has a Cd (Coefficient of drag) of only 0.28.